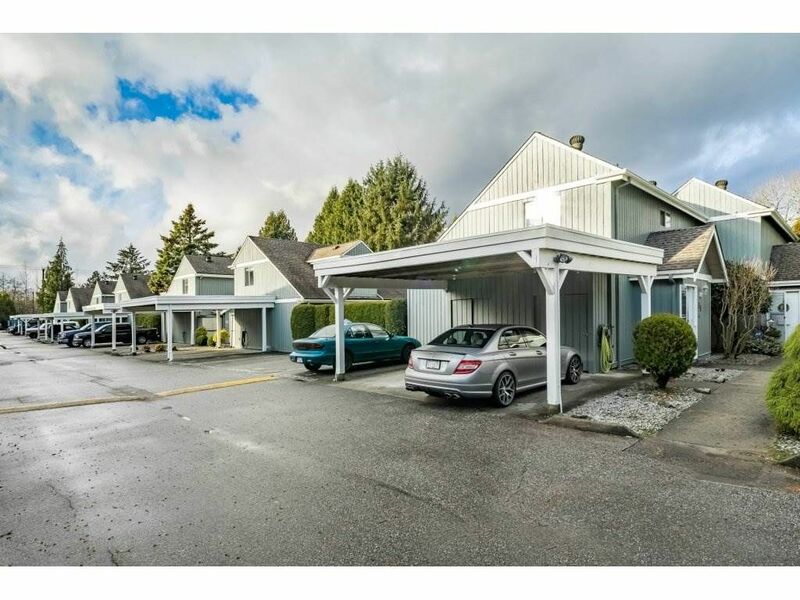 I have listed a new property at 2001 3970 CARRIGAN CRT in Burnaby.  1 bed 1 bath unit at The Harrington. 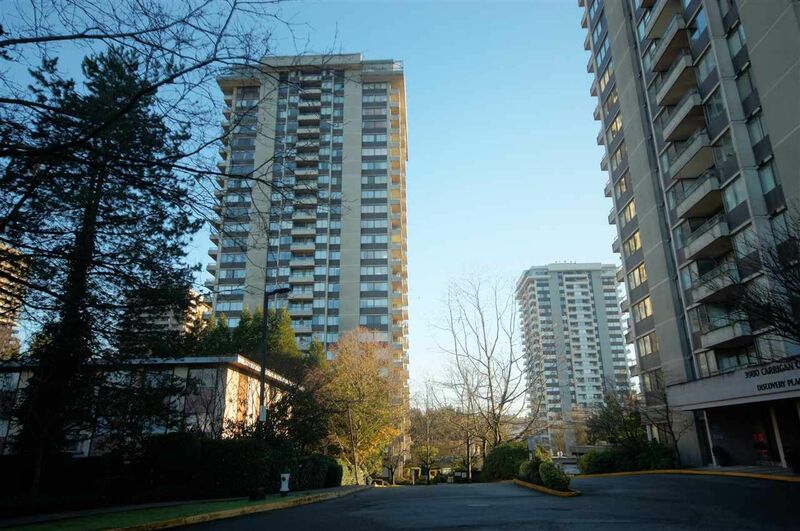 Here is a great value for someone who wants to be close to Skytrain and Lougheed Mall and so many other great amenities. Nice layout with large bedroom. 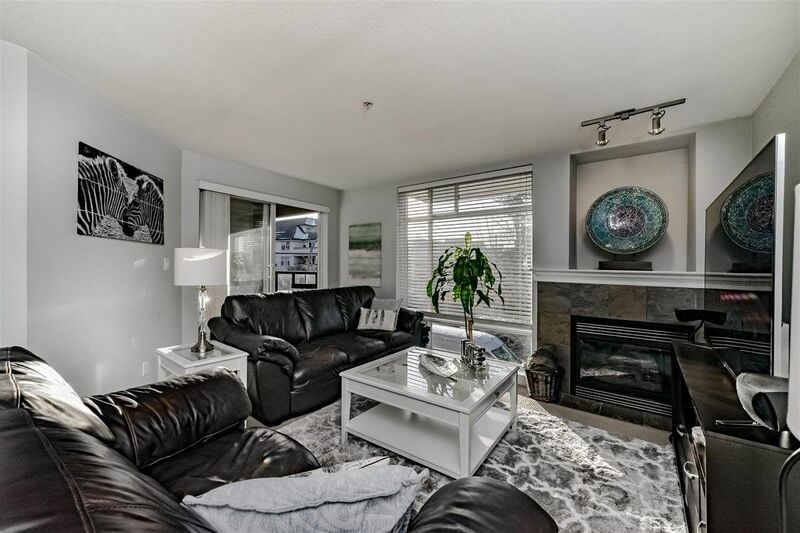 This unit is private with fantastic views of the city and mountains. A great place to enjoy your generously sized patio on a nice day. Extremely walk-able location with everything you need close by. Rentals allowed! Buy for yourself or get a great investment with existing long term-tenants! 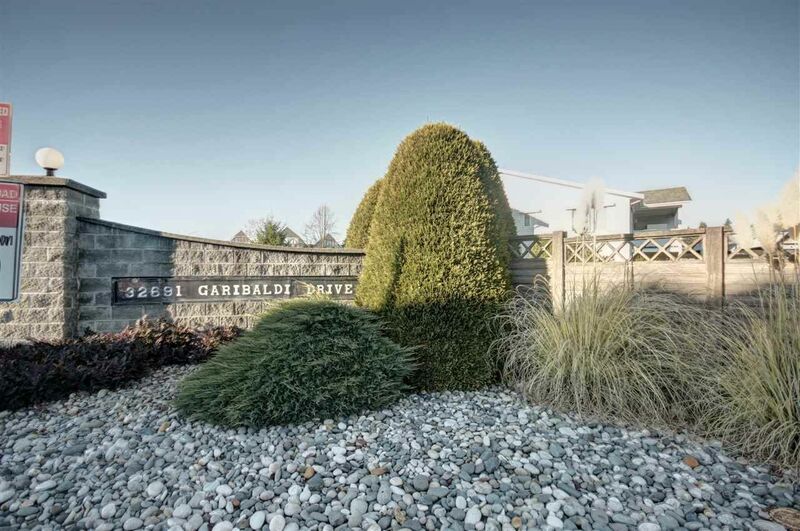 I have listed a new property at 11770 BLAKELY RD in Pitt Meadows. THE FUTURE HAS ARRIVED! Not your average new construction home. This is a high-performance, sustainable and innovative building that provides a healthier and environmentally conscious home. Custom built and far exceeds BC code requirements for energy performance and is built for longevity, resulting in less maintenance and lower energy bills. space-efficient and practical layout has been meticulously thought through by award winning architect. Passive-house approach to design with natural light to achieve a sustainable and healthier home. Radiant in-floor heating, on demand hot water, gas range, fire place and BBQ point. 2 balconies off the bedrooms and large out door patio.